Galaxy4u is the brainchild of Avinash Murkute who is the Founder Director and carries an inventory of 20 years of experience of accumulated wisdom and has worked across industries like Pharmaceuticals, Advertising, Writing, Media, Information Technology, E-Commerce, E-Governance and others. His qualifications includes Graduation in Science and Pharmacy, Mass Communication, Sales & Marketing, International Trade Laws, Cyber Laws, Intellectual Property Rights, Packaging for Exports, Printing Technologies, Publication Business, Creative Writing, RTI, MBA, LLB (Bachelor of Laws) LLM (Master of Laws and he is still studying. 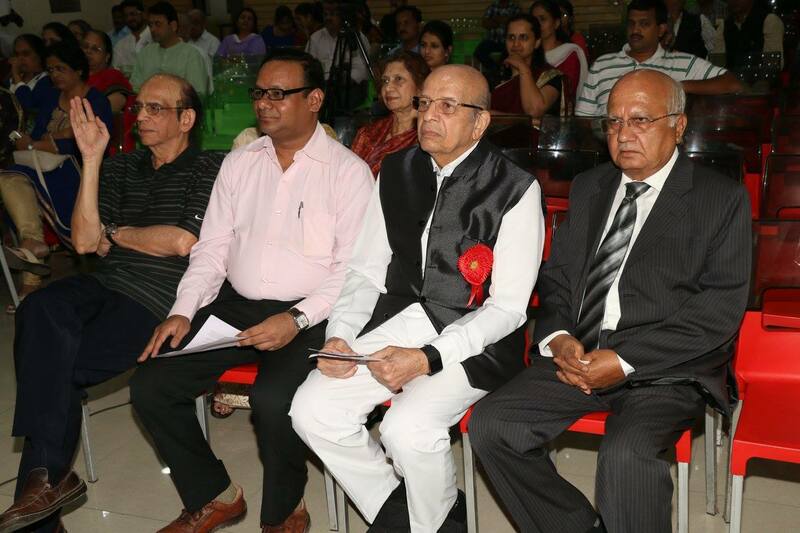 He is faculty to various educational institutes in and around Pune and trained more than 5000 students. 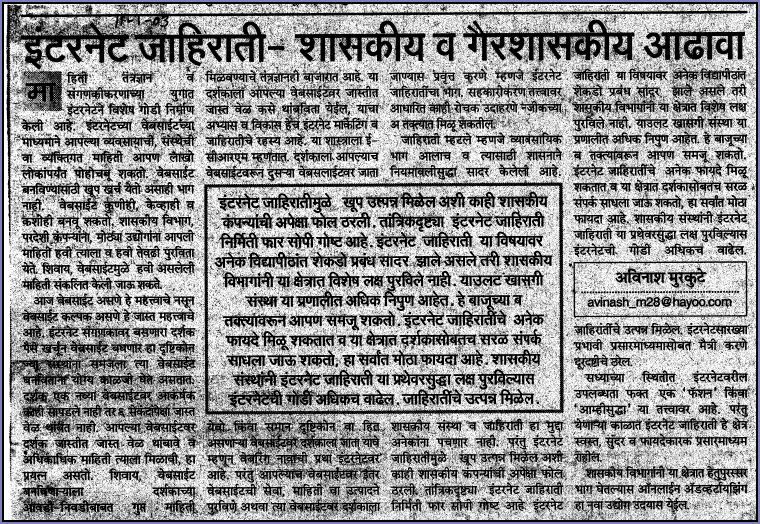 Knowledge has to be disseminated back to the society and this is philosophy cherished by Avinash Murkute. He is still studying and still teaching. He has concluded academic training programs at various academic institutions. 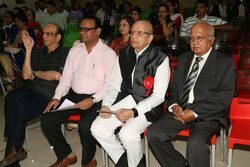 The academic and other training institutes he is associated with are Chanakya Mandal, Huzurpaga Girls College, PIMAR, IIPM, ISBM, SCDL, Sadhana, Indira, EMDI, ASOM, PMA, Vaikunth Mehta University, Govt. 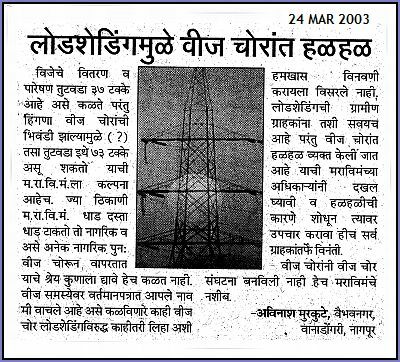 Of Maharashtra RTC and others. 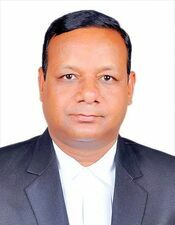 He is the recipient of The Best Teacher Award in 2010 in Business Laws. 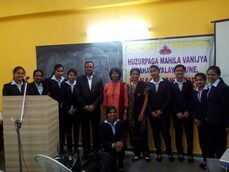 Presently, he is teaching to New Law College, Bharati Vidyapeeth Pune. 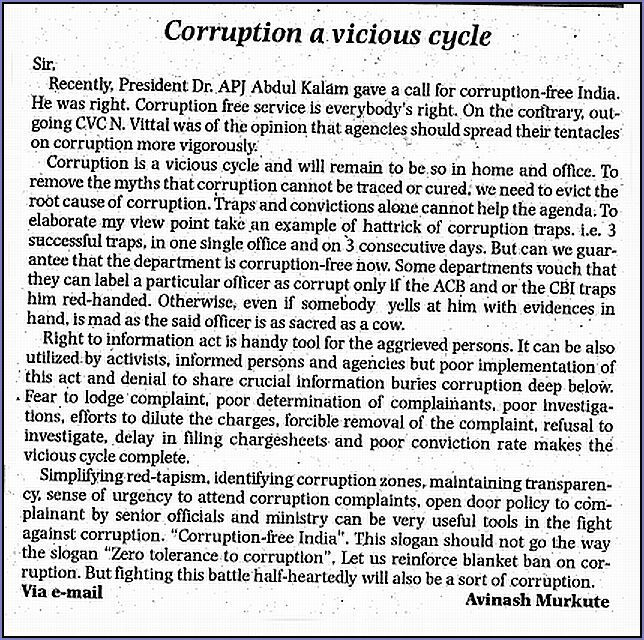 Avinash has written many articles in Print Media. 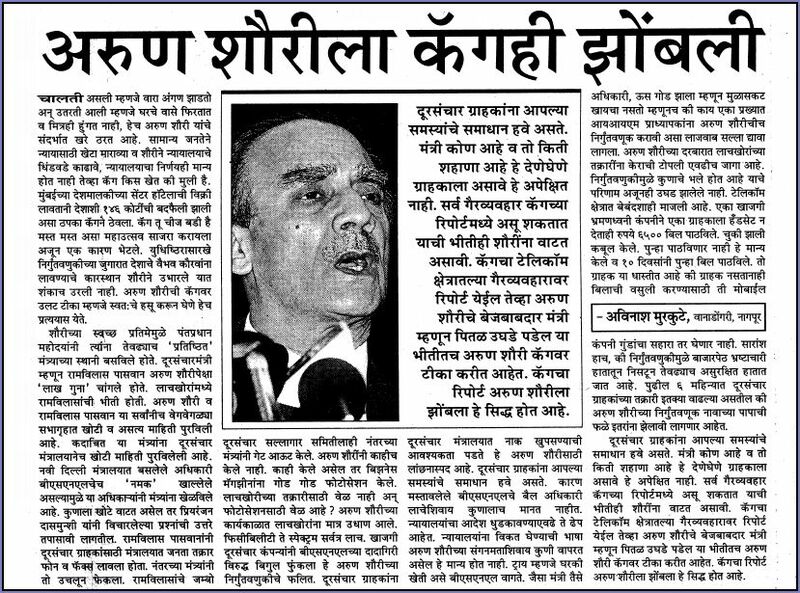 His articles are published in many newspapers of repute like The Times of India, Indian Express, Maharashtra Times. 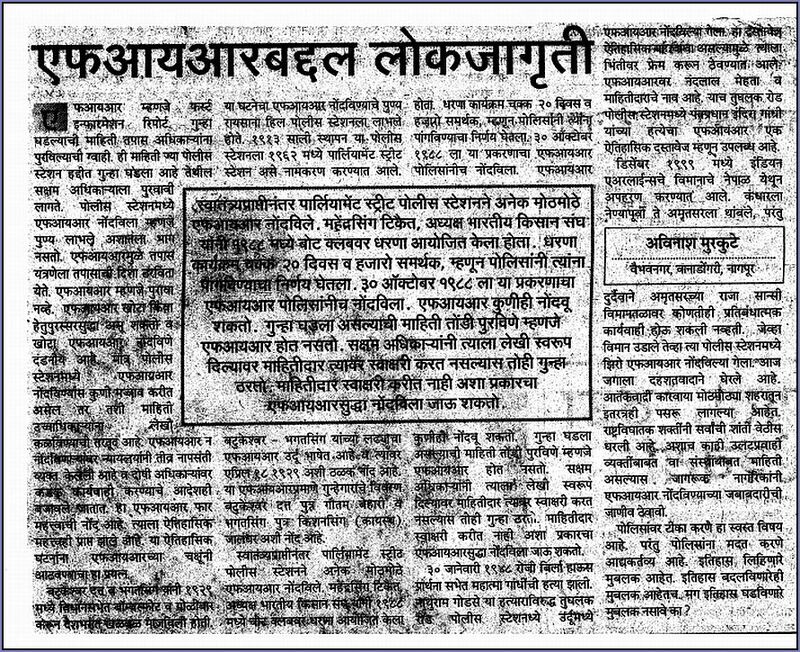 The Hitavada, Lokmat, Lokmat Times, Lokmat Samachar, Navbharat. 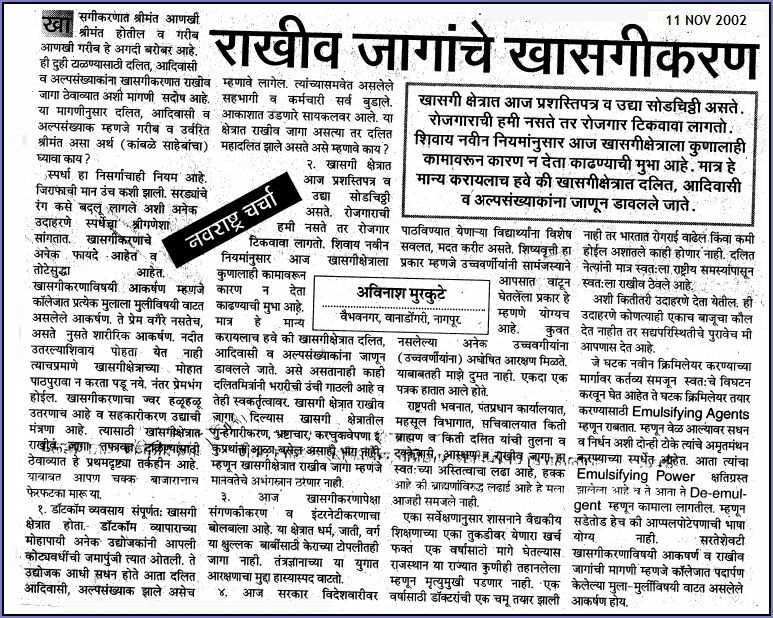 Navrashtra, Prabhat, Pudhari, Intelligent Pune, Sakal, Sakal Times, MoneyLife and many more. Presently, he is writing a book on Social Issues.